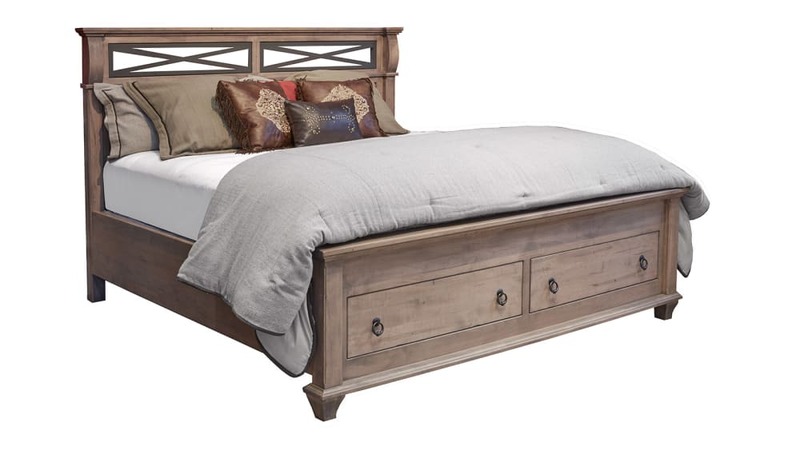 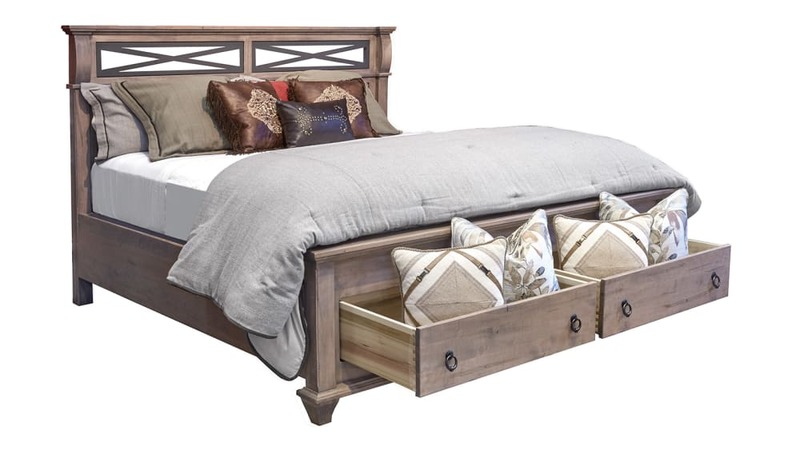 The incredible design and functionality that you have been searching for is combined flawlessly in the Reminisce Driftwood King Bed! 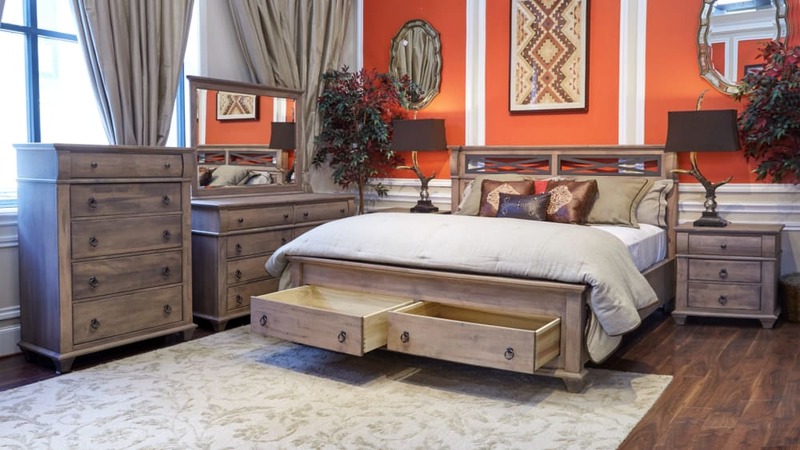 The elegantly designed headboard and two spacious drawers provide you with the best experience possible, all while helping you stay supported each and every night! Invest in your sleep at Gallery Furniture TODAY!